Home Latest Trends Pepsi 50cl Plastic Bottle Price Drops from N150 to N100. Pepsi 50cl Plastic Bottle Price Drops from N150 to N100. 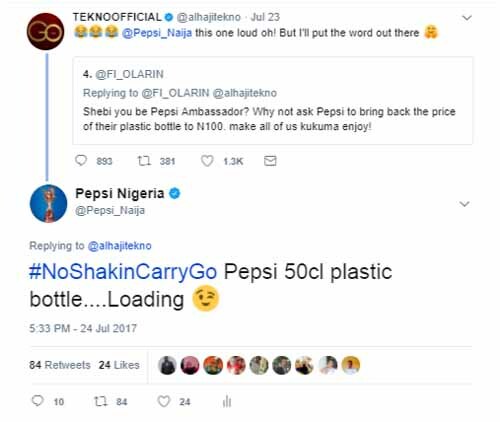 Pepsi 50cl Plastic Bottle Price Drops from N150 to N100. This is the new Official price.